Every vehicle whether new or old needs proper maintenance to ensure its long life and proper functioning irrespective of the use of the vehicle. Servicing of vehicles at regular time intervals increase the durability and enhance its efficiency. 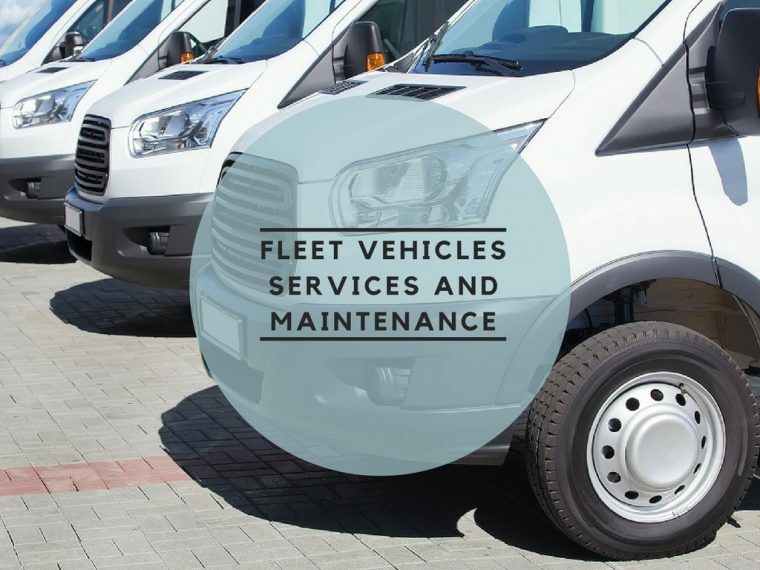 In general words, fleet vehicles can be described as the vehicles which are owned by certain organizations, companies or by the government instead of being owned by a person or family. The most common examples of fleet vehicles are the public transportation (generally owned by the government), taxi services, police cars, or the vehicles used by companies for specific purposes. Nowadays, the number of fleet vehicles is overgrowing. Apart from the examples mentioned above, fleet vehicles can be used as duty trucks and vans, school buses, utility vehicles, commercial transport and much more. 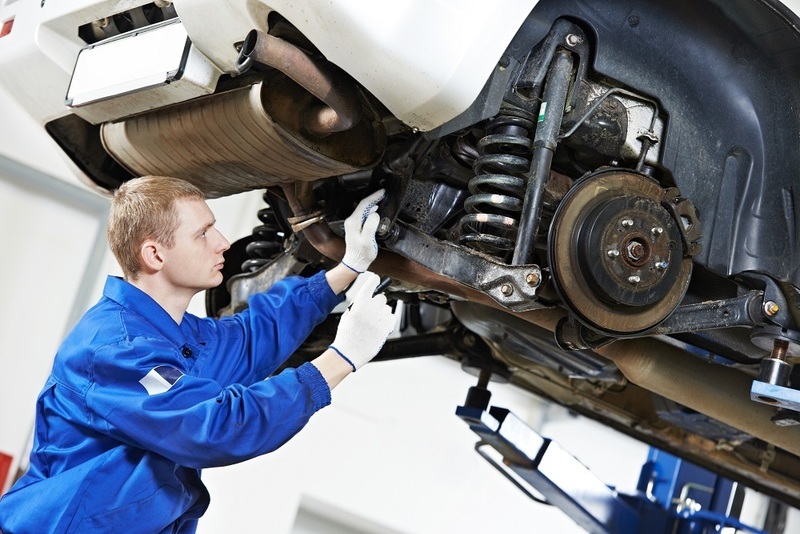 Why Are Fleet Vehicle Services Essential? 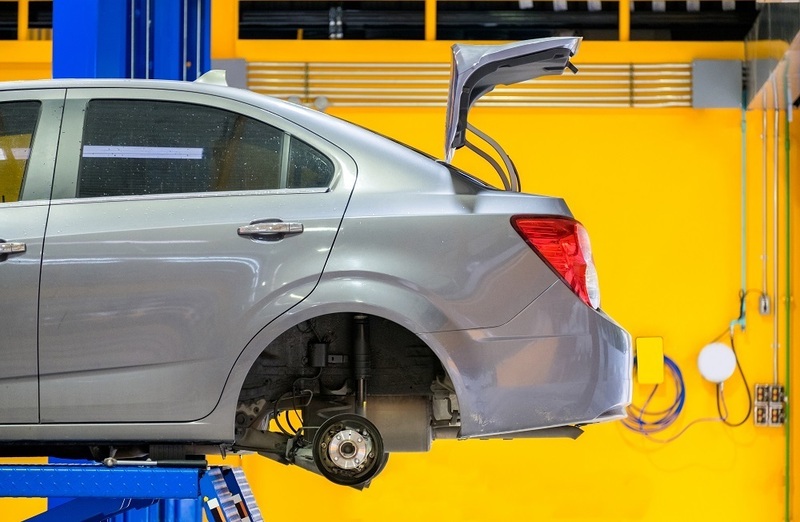 Unlike those vehicles which are owned by individuals or families, fleet vehicles need extra servicing and repair because of its mass utilization. Since most of the fleet vehicles are owned by organizations and government, they are being used by more than one individual and that too as compared to the normal vehicle. And if these go through some damage or become inefficient, then it increases the financial loss and does exactly the opposite to the organization that is, spending bucks on the vehicles themselves instead of shelling profit. 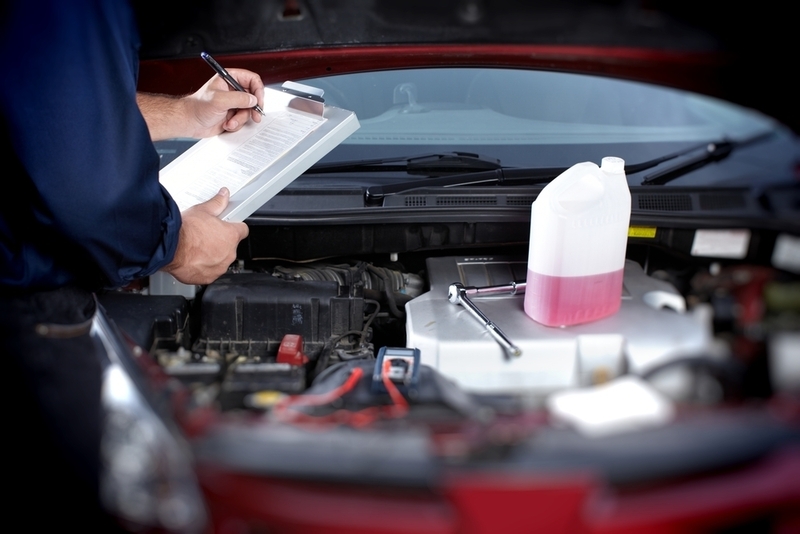 This results in different vehicle-related issues such as degraded fuel efficiency, internal damage, and downgrading of the overall performance of the vehicle. All of this, not only hinders the vehicle performance but, it also puts an extra financial burden upon the owner, and as a result, the profitability of that vehicle goes downhill. To overcome this, fleet vehicles need to undergo servicing, maintenance, and repair at regular time intervals. What Are the Challenges Faced by These Vehicles? Apart from these, the vehicles are often damaged by the users (such as damage done to the cushions in public transports) which do not affect the performance to a greater extent but still servicing needs to be done to increase the customer experience and the profits made. There are various areas which should be kept under mind while giving the vehicle for service such as reducing the vehicle’s downtime and ensuring proper functioning of all the parts (specifically the areas where the repair had to be done). How Does the Servicing of These Vehicles Help? Improving the safety of the vehicle by checking the proper functioning of the airbags and related stuff which decreases the risk of unwanted phenomena. So, services ensure the increased lifetime of the fleet vehicle, reduces harm to the environment (by cutting off the harmful emissions), and repairing increases the cost-effectiveness of the vehicle and boosts the profitability of it.